For nearly two decades, RackSolutions has created new and innovative products to address our customers’ unique problems. 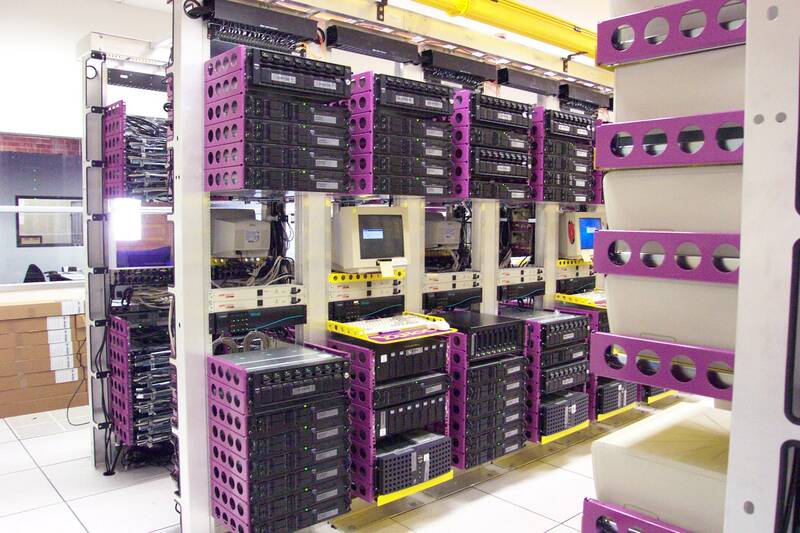 In 1999, RackSolutions was tasked by Yahoo! to engineer a solution for mounting Dell servers to 2-post racks. As a result, our engineering team developed a rail adapter kit that converted 4-post equipment to mount to 2-post racks. The 2-Post Conversion Kit was one of the company’s very first products. 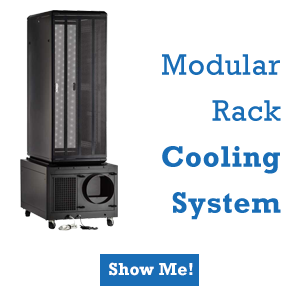 The kit’s undeniable marketplace acceptance and popularity helped in making RackSolutions a respected industry name. To this day, our depth adapter kit is one of our best selling products and the preferred solution by OEMs. Mounting deep equipment to 2-post racks can be difficult, or even impossible. With RackSolutions’ 2-Post Conversion Kit, IT professionals can easily mount 4-post equipment to any relay or telco rack. Designed for a simple and timely installation this product is also space efficient. This kit even lends itself to server rack cabinets, utilizing the space you opposed to monopolizing the space you don’t. The Conversion Kit mounts with 4 pieces on each side. Each bracket converts the round holes usually found on relay racks, to EIA square holes usually found on 4-post racks. The brackets come in several sizes ranging from 2U to 7U. This variance in size allows users to convert only the space they need and makes it compatible with almost any OEM rail kit. 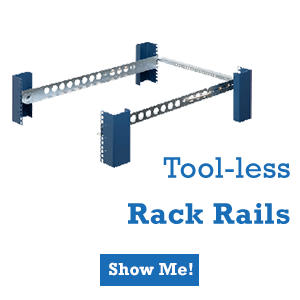 In addition to easily mounting equipment to your 2-post racks there are many other benefits in obtaining a RackSolutions 2-Post Conversion Kit for your workplace. 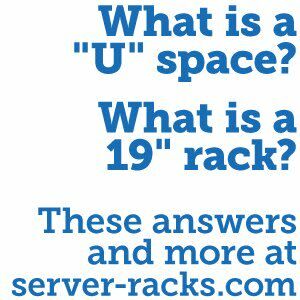 Keeping your valuable rackmounted servers and accessories in a safely conditioned environment is important. No matter the depth this kit can stabilize your rack equipment. 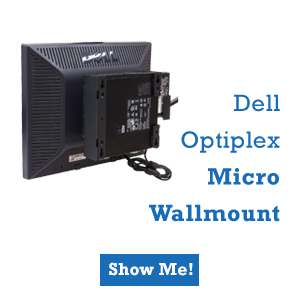 Quality-tested materials work in cohesion with this spatially proficient design to make the industry issue of mix-matched mounting a thing of the past, with the RackSolutions Two Post Center Mount Conversion Kit. 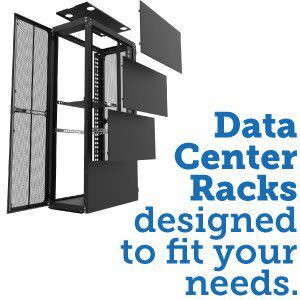 If you are in need of converting your 4-Post to fit 2-post racks, you can purchase RackSolutions’ conversion kits here. Mounting deep equipment to 2-post racks can be complicated. The RackSolutions 2-Post Conversion Kit easily mount 4-post equipment to a relay rack.